The Yakima has some big water right now. The Lower and Upper Canyons are bank to bank. Our best fishing as of recently is to stop and fish likely water in the Farmlands or Upper Proper. Both the listed stretches afford foot access in high water because of the islands and channels. The Yakima is still big. Northwest River Predictions shows the river on a downward trend with the flows…. 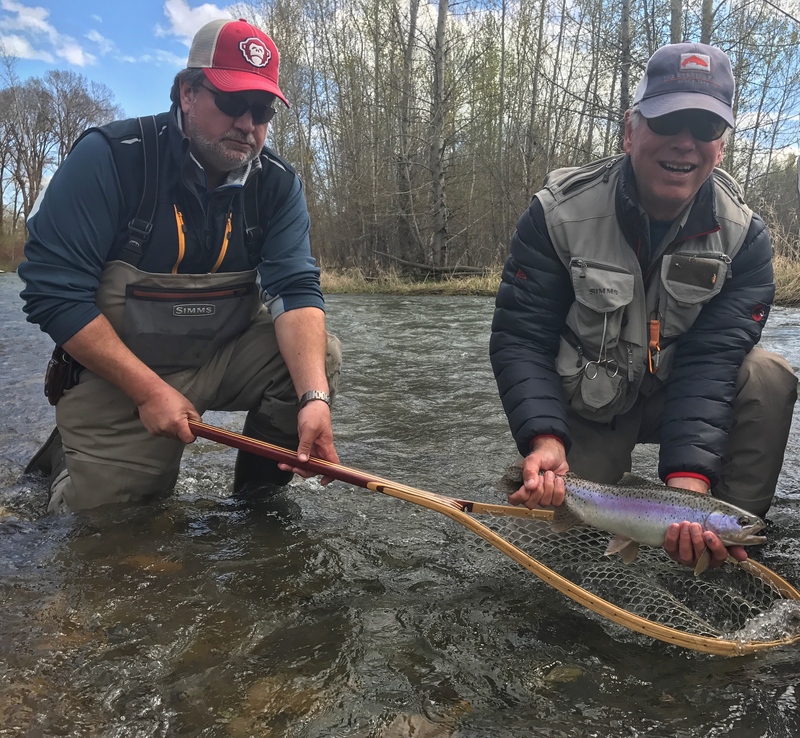 The Yakima has been fishing reasonable over the last few days with a dropping river …. 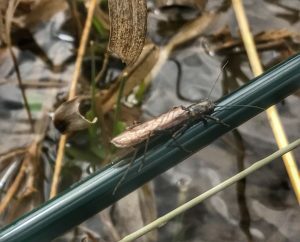 DECENT dry fly fishing to be had…Zone specific. Below the Teanaway is blown out….. 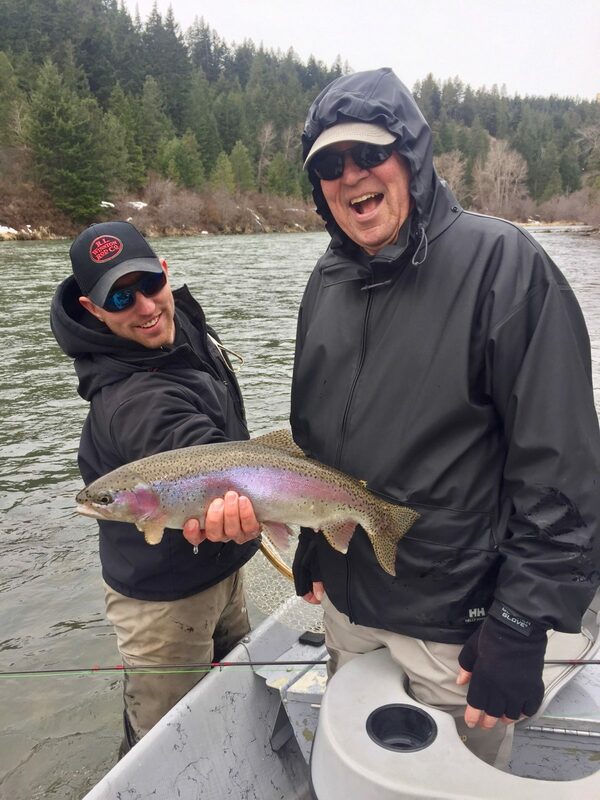 Above the Teanaway is in good condition, however the fishing is tough. Don’t let anyone tell you otherwise. …The Yakima will be all over the board until stabilization- Somewhere mid June. There is going to be some great fishing from now till then. There is also going to be some tough fishing. 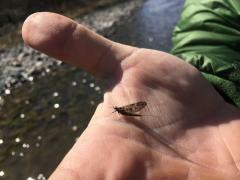 Although we have some hatches occurring, The dry fly fishing remains less than “the old days” …Nymphing continues to be the producer. Believe it or not, The San Jaun Worm in various sizes, color has been the MVP. …Our season is close to the end. Although the water was not very predictable, ‘ hardly ever is’, Overall fishing was reasonable. We have utilized both swing and nymph tactics to target the winter fish. …The early season low water window of opportunity has come and gone. April is typically the lowest lake level, and the flows at the border are low as well. However, this season we have a significant larger flow at the border. The lake level is typical. Fishing recently has been average at best when it comes to numbers. 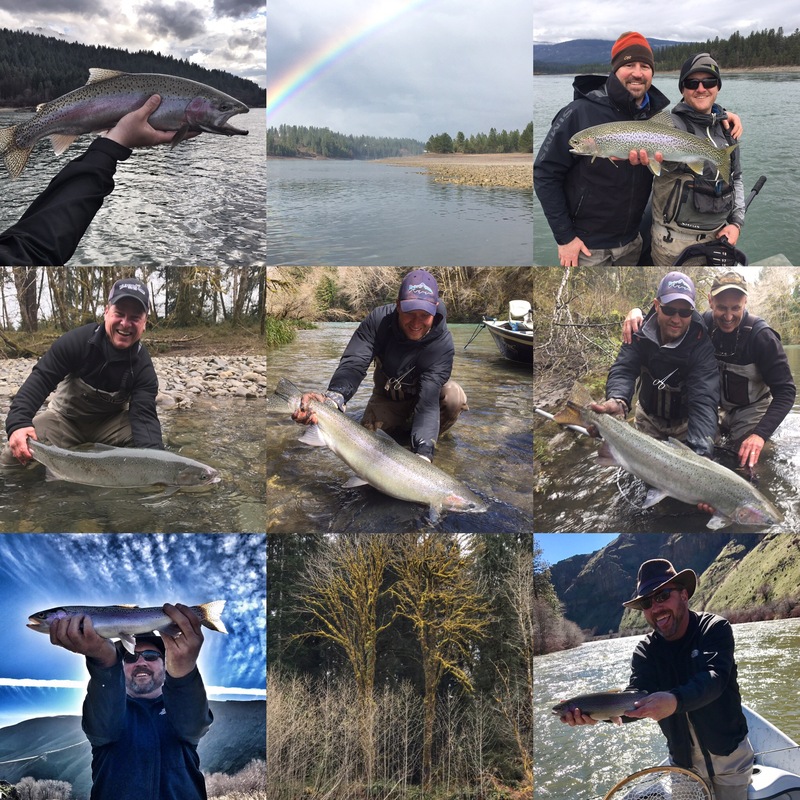 Recent tactics include …swinging the fly!